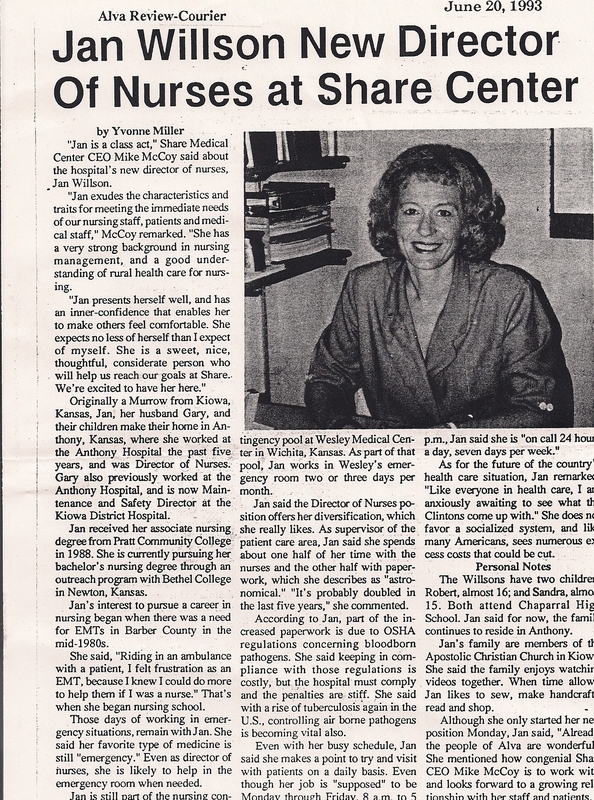 A new beginning, Jan and the Anthony communities ongoing battle with Hospital Administrator Lee Adams, the quandary coming to a conclusion, Adams terminated as administrator and exiled to a minority post in a Wichita HCA affiliate. The residue consequence, a subsided term of employment for Jan Willson as Nursing Director, the RN agreeing to terminate her Anthony Hospital position. Jan having no difficulty finding temporary employment as a nurse in Wichita or Pratt during the integument. 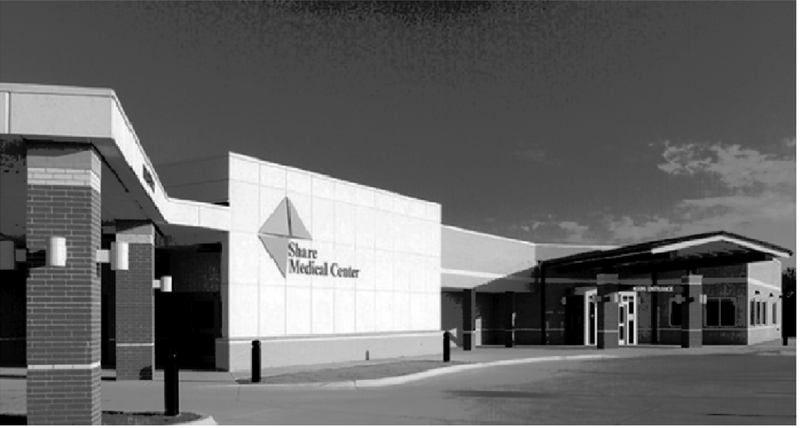 A review of the Wichita Eagle Beacon discovering a notice that Share Medical Center in Alva Oklahoma was searching for a Director of Nursing. Jan enthusiastically submitting her resume to Share Medical Center, a finding of emanation, scheduling an interview with Mike McCoy, the hospital Administer. Jan returning home deeming her interview with the administrator and Hospital Board of Directors as going well and a subsequent notification from the hospital proclaiming success. Gary as an eternal optimist having no doubts she would be selected for the position of DON, never doubting his wife’s tenacity. Jan’s acquisition to the administrative position in the pristine 80 bed medical facility was in keeping with her officiousness for her profession. The compass of Jan’s new employment, having to experience a 60 mile one way drive to Alva Oklahoma from Anthony, her time at home presenting a deprivation from a preponderant family congregate. Gary assuming the role of alliance, often providing the morning and evening meals for Robert and Sandra and accepting the clientage of procurement for a family. With Jan’s hospital responsibilities and traveling time limiting her family presence, Gary understood the responsibility of family semblance rested with him. Jan’s daily mileage trek to Alva in the 1987 Buick beginning to inflict Gary with a concern about the vehicle’s longevity. The Buick having provided good service during the past years but with Jan’s new position in Alva, Gary thought it was time to upgrade her transportation to a more felicitous mode, one more in concert with her traveling distance and new-found Medical Center status. 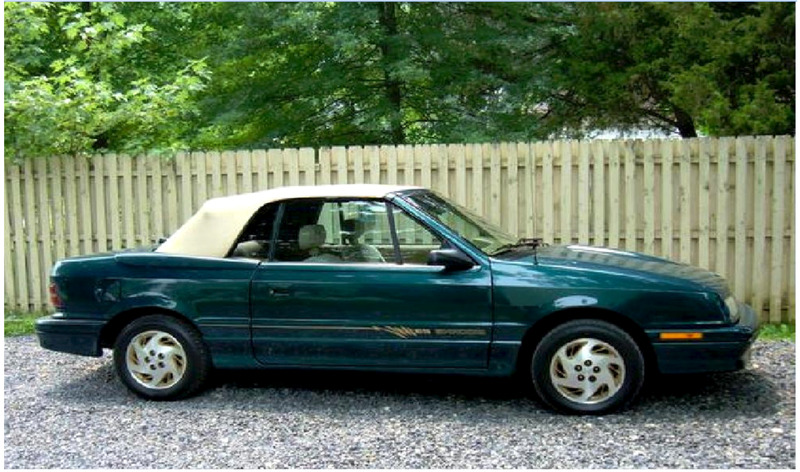 A planned journeying to Wichita to apprise the 1993 models, Jan’s already having aspirations for a convertible, having taken notice of the recently displayed Dodge Shadow, Chrysler having added a convertible for the 1993 model year. The couple traveling the 52 miles to Wichita in the Buick halting at a Dodge Dealership in the south area of town finding an array of new Dodge Shadows, but no convertibles. Continuing to the intercity on East Kellogg, an area encompassing several mile of automotive dealerships distinguished as automobile row, arriving at the pristine Davis – Moore Dodge-Chrysler enterprise. The couple disembarking taking notice of the showroom displaying a Dodge Shadow Convertible, an ES 6 cylinder fuel injected model with an advertised top speed of 120 mph. The salesperson introducing the showroom presentation, Jan sitting in the displayed convertible, her presence a complementary grandeur, an equated pair. The couple not making a commitment, but the sales person insisting on taking the Willson’s financial report, mentioning that the noon hour was approaching and that it would take some time for the dealership to acquisition a conclusion if they desired to proceed. The lunch hour finding the two proceeding east on Kellogg Street in the Buick, Gary noticing the Rusty Eck Ford dealership, a decision being made to stop, finding a host of salesmen about to pounce upon their entrance, much like a scene from a television experience. Halting at the facility, as expected they were greeted with a Rusty Eck spokesperson , Gary according the explanation that they were interested in a mid-sized convertible. Immediately a red 1992, 5.0 Mustang Convertible appeared before them, the sales person insisting that the couple take it for a test drive, Gary mentioning the lunch hour, the salesmen insisting they take the car returning it after their lunch. Gary driving the Mustang, the Fords odometer reading over 20,000 miles, a four speed stick shift, Gary very much impressed with the car’s performance, but finding it lacked two concepts that the new Dodge Shadow processed, the Shadow having an automatic transmission and most of all, that ever-present aroma found only in a new car. Returning the Mustang it was back to the Davis – Moore dealership and the showcased ES Shadow, Gary recognizing his wife’s concupiscence for the Dodge Convertible. Gary realizing from the sticker price the monthly amortization exceeded his budgeted expectations, but having experience that ardent radiance in Jan’s eyes he couldn’t refuse her predilection. The long-established 1987 Buick, its presence providing years of recreational contingency for the family would be instilled as a covenant of exchange, Gary reluctant, but realizing the necessity. The financial acknowledgement of accreditation attained, the recorded papers signed, Gary’s curiosity raised to how Davis – Moore would remove the auto from what appeared to be an enclosed showroom capitulation, but discovering a frontal sliding door not discernible from a curbside view. There was no discernment as to who would drive the new Dodge Shadow Convertible ES Model on the couples return to Anthony. Jan behind the wheel leaving Davis – Moore in the late fall afternoon, the twilight of evening hour starting to prevail. The journey from Wichita, the convertible top down, Jan’s blonde hair blowing in the wind, Gary observing the projection of her and the sovereignty of the attraction she beheld. The requisitioned mileage to Anthony, a pleasant journey, reminding Gary of a previous convertible time, driving his first automotive ownership endeavor, a 1954 Oldsmobile convertible and with Jan once again able to acquaint the atmosphere of the countryside, the aura of life’s surrounding bouquets, the aroma of the fields, the dictates arising from the water spilled creeks, the odor of livestock in the field. an instilled memory once again arriving. The day coming to a completion, Gary finding its aspects a taxing experience, but it’s conclusion rewarding with a satisfaction that Jan’s transportation was a compliment to perspicuity of her new position as Director of Nursing at Share Medical Center in Alva Oklahoma. 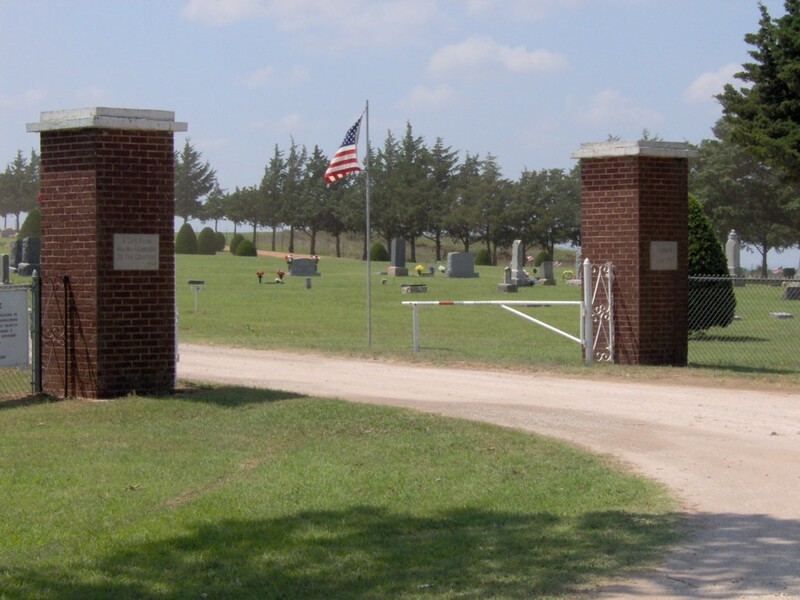 Riverside Cemetery – Kiowa Ks. The overcast morning at the Riverside Cemetery, the sky’s solemn display representative of the eclipsing grief displayed by the Bud Murrow and Stevenson families. Jeanette, the eldest of the Murrow’s Granddaughters involved in an automotive accident was reposed in her final earthly resting place. The 27-year old divorced mother of two unexpected precipitous tragedy, a gesture of life’s entwined path of uncertainty, a question of reason enshrouded those in attendances for the somber memorial. The assemblage somewhat separated, a vestige of remembrance instilled in the gathered families , its members gathering in supportive unison, but inwardly searching their own intrinsic resolution awaiting a temporal reconciliation. Gary was cognizant of the furtive petitioning displayed by of paternal and maternal families after the commemoration. Gayle Robb, Jeanette’s mother, her daughter Shawna and Helen Murrow besieged with consolatory members of the Apostolic Christian Church. Lucille Stevenson, the paternal grandmother and Jeanette’s younger brother Todd, surrounded by sympathetic townspeople. Gary taking notice of the two separate groups, also noticing a grievous Bud Murrow standing alone, disengaged from the array, a consideration to approach him. but hesitant, Gary knowing that his Father-in-law as the man he was, preferring to address his tribulations in solitude. Jeanette and Todd, the offspring of Gayle’s first marriage to Kiowa raised Jim Stevenson, the Stevenson’s a prominent Kiowa and Barber County family. Jim’s father, Andy Stevenson elected Barber County Sheriff, adhering the position for 24 years before retiring in 1974. 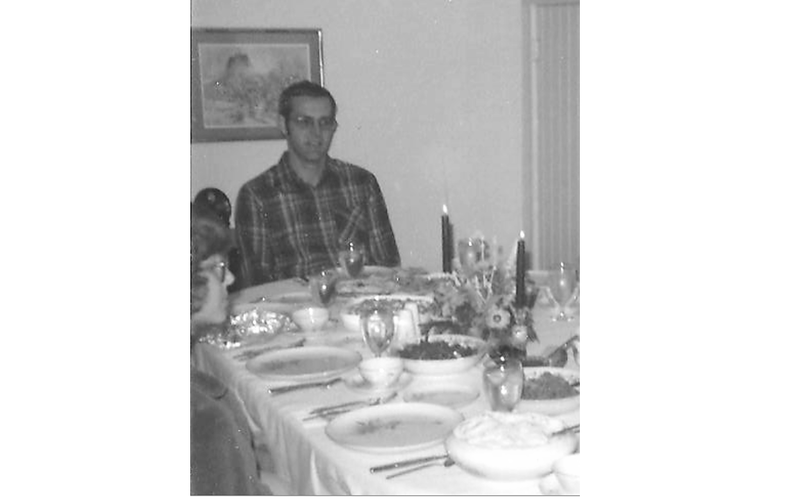 Gary recalling in years past the Robb family upon visiting Kiowa, Steve, Gayle and Shawna would accommodate the Murrow family home, Todd and Jeanette acquainting the Stevenson’s household with their overnight presence. An undercurrent of inauspicious events in Jan’s sister Gayle and husband Steve’s onset giving precedence to their grieving lamentation and despair for the loss of Jeanette. The augmented Robb family, Steve, Gayle, Todd, Jeanette and Shawna through the years embraced by Bud and Helen Murrow as exemplifying the canonical presence of a prominent heritage, the couple’s stature as a foundation of the ultimate attainment. Gayle repenting and becoming a Sister in the Apostolic Christian Church, Steve, an Officer and Gentlemen during the Vietnam conflict, an activist and pillar of his community. With the passing of time, an ominous cloud forming, a metamorphosis progressing, a subtle fissure was apparent in their propinquity. The Murrow family members beginning to have a growing concern, confiding surreptitiously of laden aspersions, arising and casting speculation. Gary overhearing Ester Terry’s chronicle of Gayle’s articulated acquaintance with her photography store employer and their overnight business trips. Gayle’s insatiable desire for extravagant furnishing to attain status, Steve relating to Esther’s husband Charles, Gayle was about to bankrupt them with her excessive ambition. The Robb family and public suddenly made aware of a new development, one of unbelievable consequence, a catastrophic disclosure, Steve having abruptly submitting his resignation as a prestigious bank loan officer. The bank and newspaper publicly disclosing allegations of improprieties concerning the United Way Charity account, an implication adding to the distress of the Robb conjugation. Gary discerning that during this time of turmoil there was an unattended situation that also addled Jeanette, a separation and divorce from her husband Robert Tice and loss of the custody of her two young boys Logan and Cody. Jeanette having difficulties coping with the unrestrained turmoil turning to frequent latitudes of unseemly acquaintances, eventually culminating in the fatal automobile accident. The whole specter of the unmitigated plight that addressing the Robb family, its once quintessential pedestal of endowed prestige having waned with it deliquesce. The final outcome, disillusionment, the conceptualized perfect family realizing imperfections. Gary’s respect for Steve Robb remaining immeasurable, Steve’s alleged improprieties were acquiesce, his motive honorable, his retribution was reputable, his creed remaining intact, but the addendum was never worthy of his sacrifice. Gary reasoned, the road of life reveals itself as it is traveled, each turn in the road a revelation, however the future remains hidden. This entry was posted on March 20, 2016 at 5:24 am and is filed under Uncategorized. You can follow any responses to this entry through the RSS 2.0 feed. You can leave a response, or trackback from your own site.